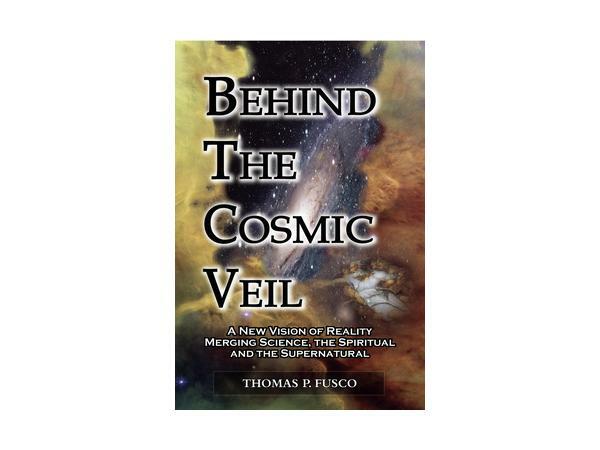 Thomas P. Fusco is an independent researcher who has devoted nearly three decades investigating the relationship between mind, physics, spirituality, parapsychology, scientific anomalies and paranormal phenomena with the goal of uncovering the unifying cosmological framework that has eluded mankind for generations. 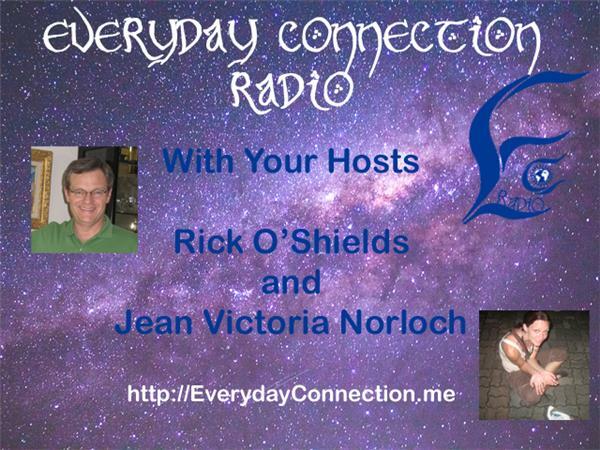 Since the official launch of his book in November 2011, he has been invited to speak as a guest on over 200 national and international radio programs including Coast to Coast AM. 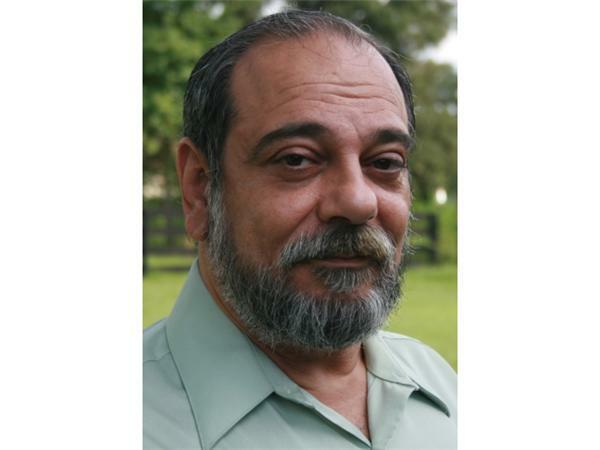 Mr. Fusco will be speaking and presenting at both the upcoming Paradigm Symposium in Minneapolis, October 17-20, 2013 and the Spirits, Shadows and Secrets International Symposium to be held in the fall of 2014. 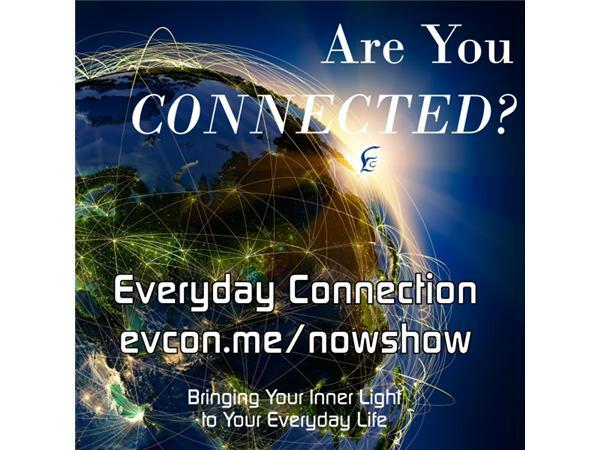 He was also a participant in the VIP invitation-only think-tank conference called The Gathering in November 2012.